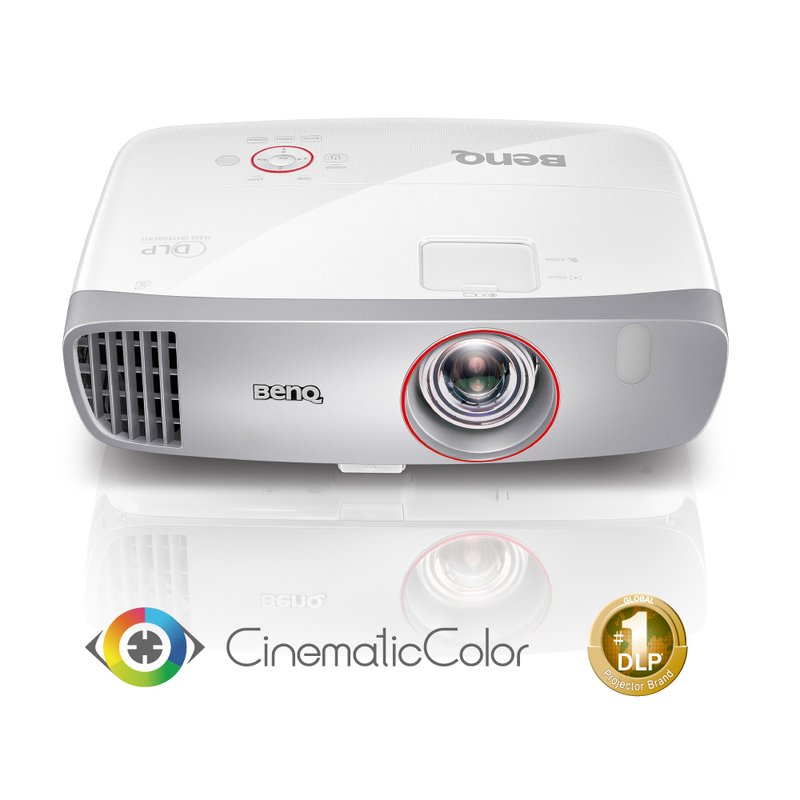 BenQ Projectors are the best gifts for movie lovers and gamers alike! 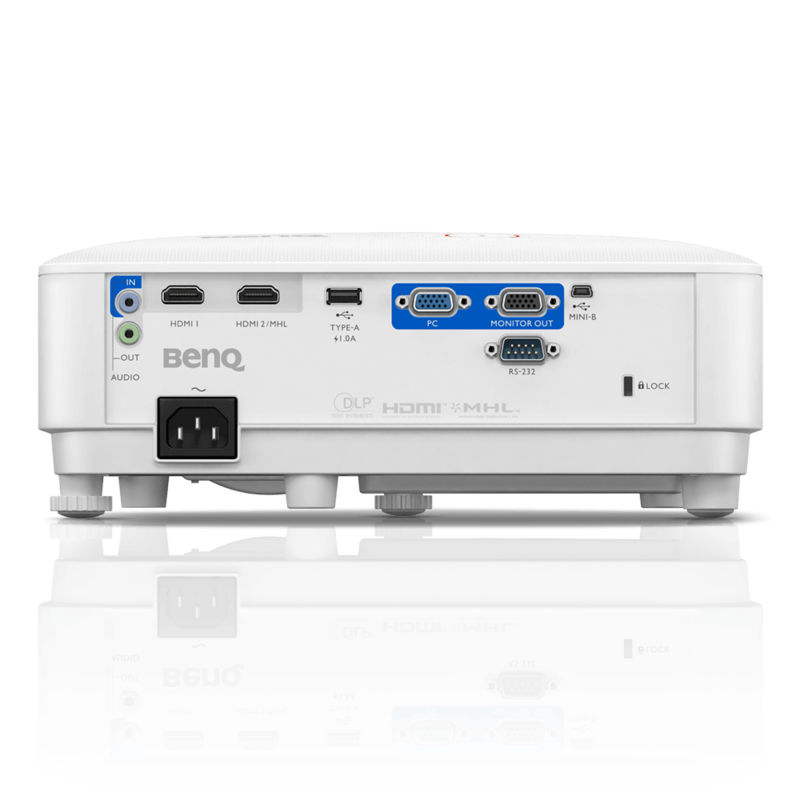 Movie Lovers and Gamers prefer BenQ projectors because it offers impeccable picture quality in a projector that is flexible enough for any room set up. The TH671ST provides images inaccurate colors and still preserves dark details in total clarity and is the perfect gift for movie buffs. 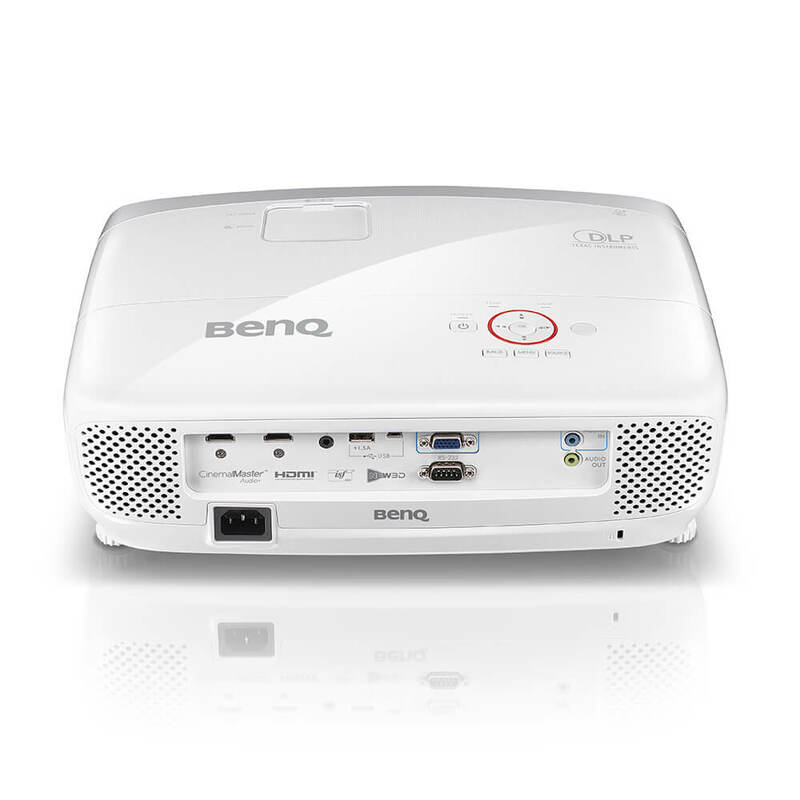 The BenQ HT2050A is an easy-to-use and portable projector that can be set up for any room within minutes, allowing the gamer in your life to play their favorite games in any room of their choice! The HT2150ST & TH671ST maximizes thrills in minimal space, requiring as little as 1.5m to project stunning 100” pictures. The shortened throw enables carefree gaming enjoyment without space constraints or setup hassles. Time for a more absorbing gaming experience on the big screen! 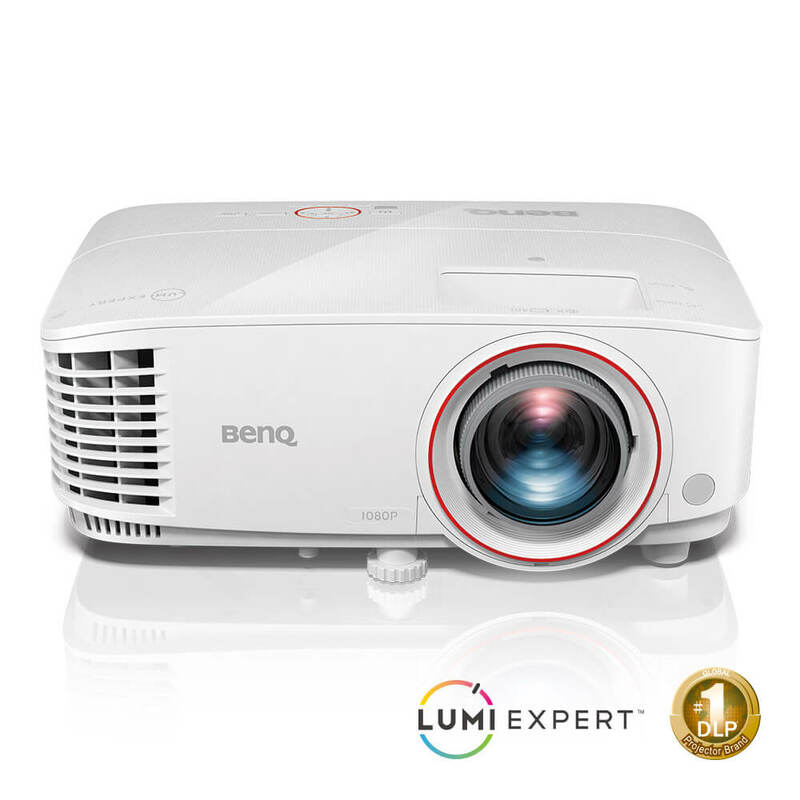 Experience an immersive gaming experience with a larger-than-life screen to fill your field of view with BenQ HT2150ST, the home entertainment projector designed for video gaming. With outstanding colors, low input lag, customized game modes, built-in speakers and easy installation. 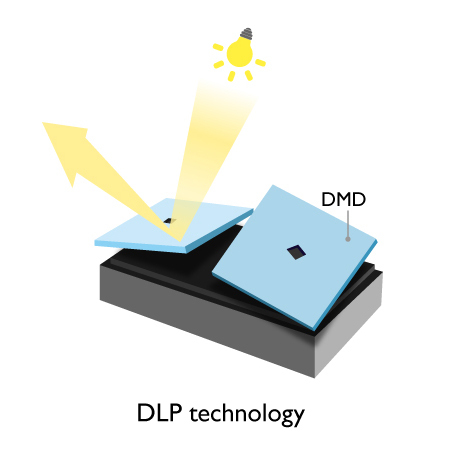 TH671ST’s advanced DLP technology and embedded Digital Micromirror Device (DMD) takes only microseconds to swiftly change the angles of the mirrors on the chip. The image reflection time is 1000 times faster than 3LCD projectors which require liquid crystals to allow light to pass through. With TH671ST’s state-of-the-art display technology, gamers can enjoy ultra-smooth gaming on an enormous screen with unprecedented precision.